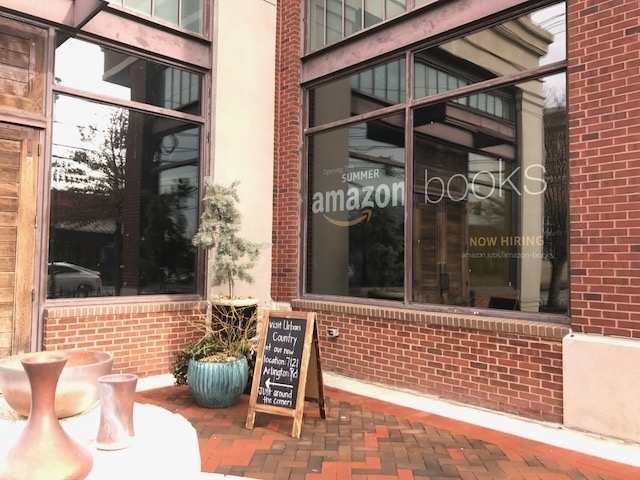 An Amazon Books sign hangs in the window of Urban Country. The store will open this summer. Photo courtesy Bethesda Beat. Bethesda will welcome an Amazon Books store this summer. The store will be the company’s 14th location in the country. The store will replace furniture store Urban Country at the corner of Bethesda Ave. and Arlington Rd. It will stock books based on Amazon.com customer ratings and sell Amazon products, like the Amazon Echo and Kindle. The store uses technology to determine which books to sell. Greater Bethesda Chamber of Commerce President Ginanne Italiano thinks the addition of a modern bookstore is good for Bethesda, she said. The Bethesda Barnes & Noble store’s closure earlier this year marked the end of a main attraction for many teens, something that Amazon Books hopes to bring back to the community. 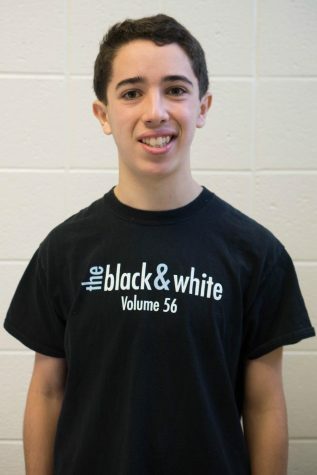 Some students, however, believe the bookstore won’t bring anything new to Bethesda, a concern voiced by junior Ethan Askarinam.